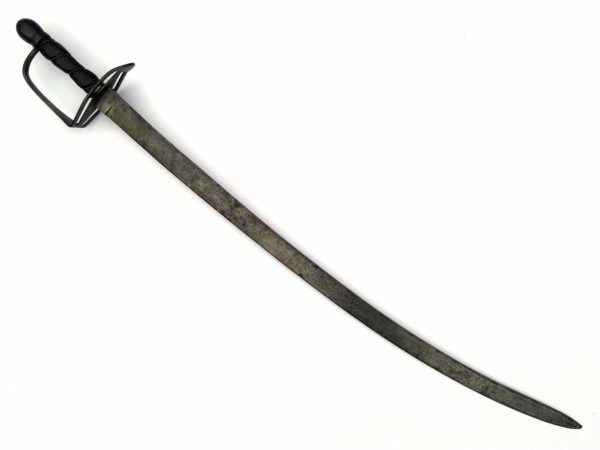 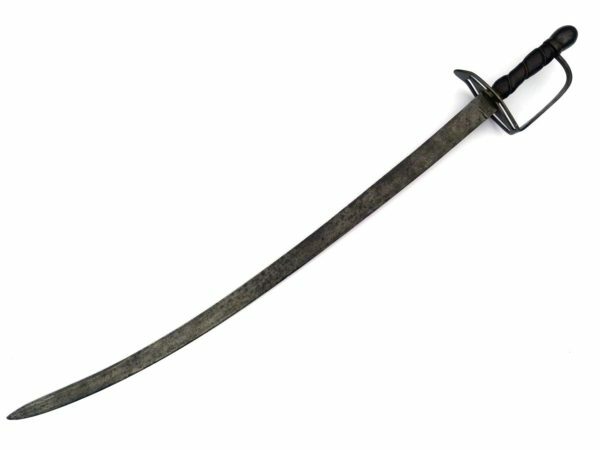 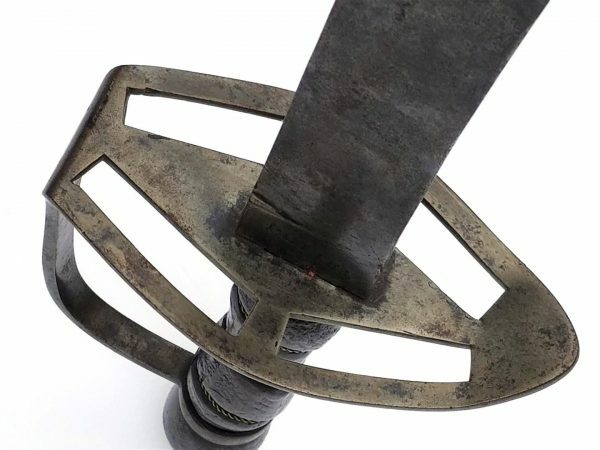 Revolutionary War JAMES POTTER Horseman’s Sabre of over 41 inches long overall with a 34 1/2 inch long blade, the largest example of a Potter sword that I have owned or seen…No sheath (only 3 known have a sheath)…If you know American swords, you know what a “Potter” is, this is one! 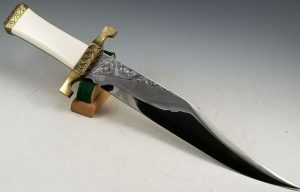 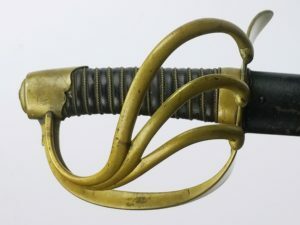 “This pattern of light dragoon saber is the most famous, and collectible, of all Revolutionary War enlisted swords. 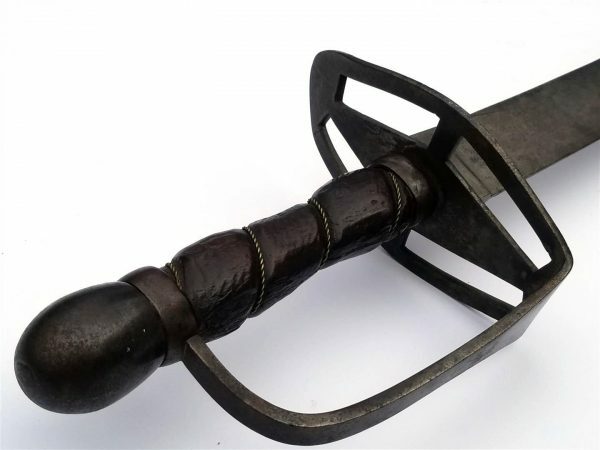 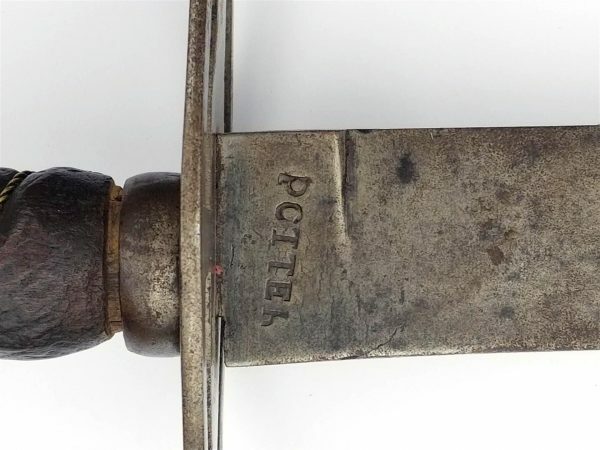 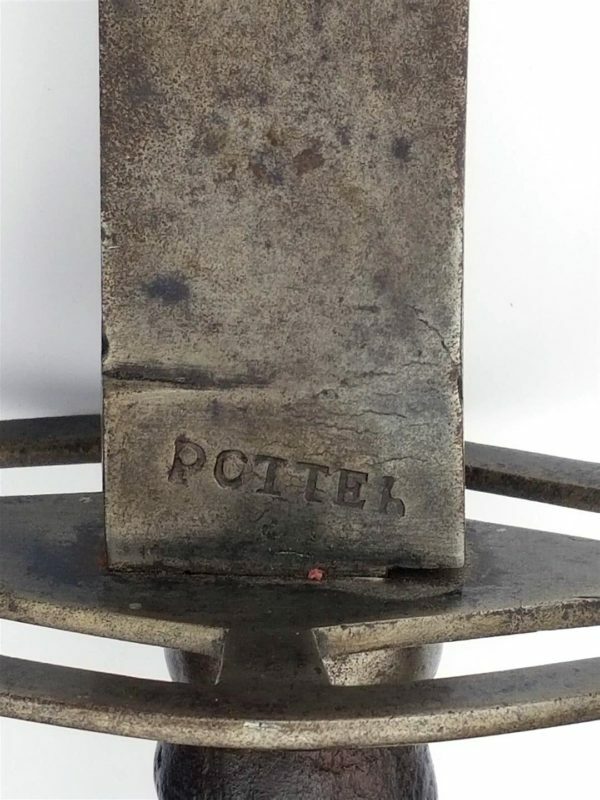 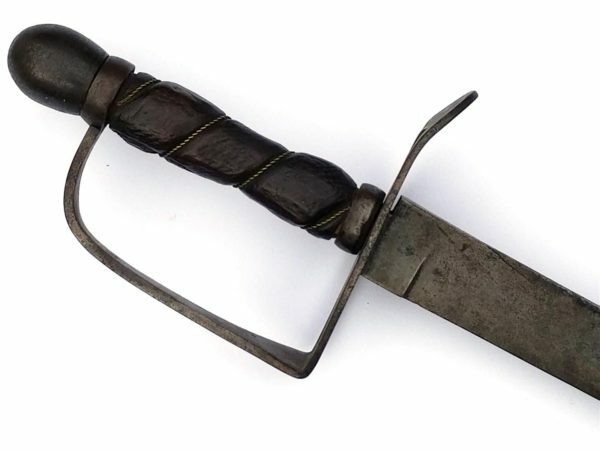 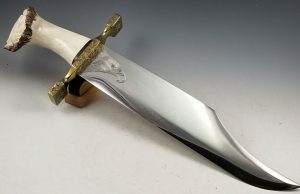 Copied from British light horse examples, it was produced in the Maiden Lane workshops of New York cutler James Potter and is the only maker-marked, American-made saber of standard pattern with indisputable, documented usage by both sides during the War for Independence” James Kochen. 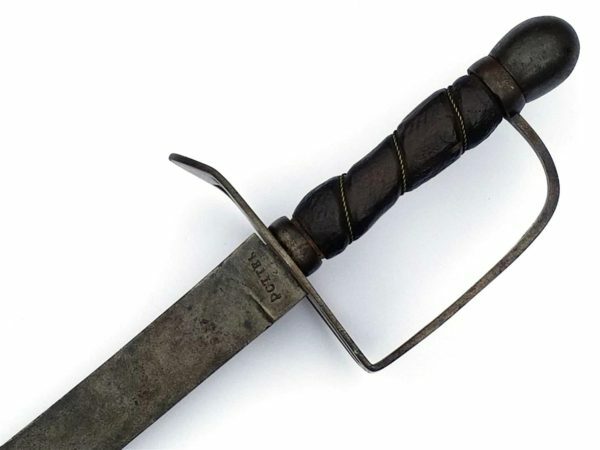 The sword is in excellent condition retaining its original wood grip with a later replaced wire which I’ll leave untouched as found…The blade is in superb condition retaining its original sharp edge without damage…Unconditionally guaranteed original in all respects. 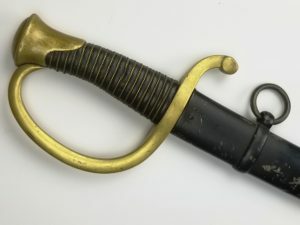 I will consider partial trades for rare U.S. Airborne artifacts, U.S. Medals groupings, Vietnam era watches such as Rolex GMT Master, Rolex Submariner, Cosmograph, Daytona, Explorer, Sea Dweller and Tudor Submariner and Chronograph watches, especially one owner watches with Box and Papers and solid provenance!